Naturally, there will be no trash or recycling pickup in Toms River this Thursday for Thanksgiving, necessitating a change in schedule for the next several days. 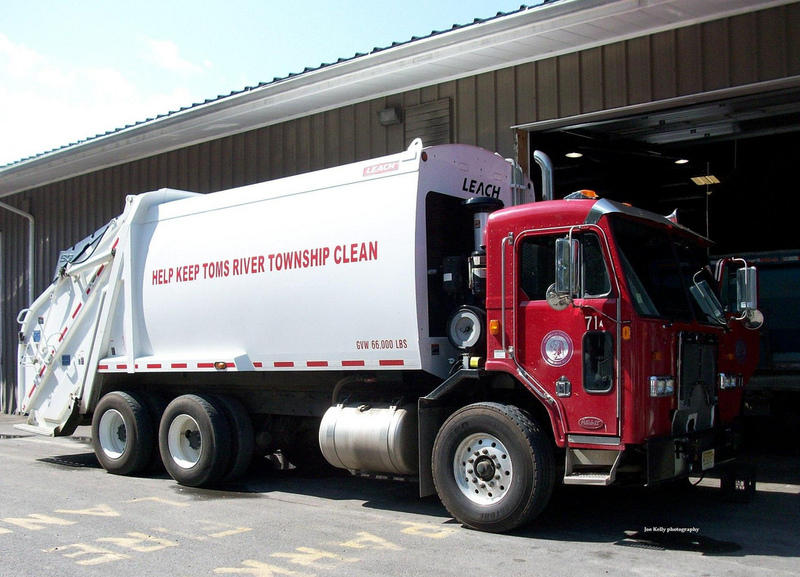 The township today announced the revised schedule: All regular sanitation and recycling collections after Wednesday are postponed one day, with Friday’s sanitation collections being picked up on Saturday. The Public Works office will also be closed on Friday in observance of the holiday. For additional information, please refer to our website at tomsrivertownship.com.